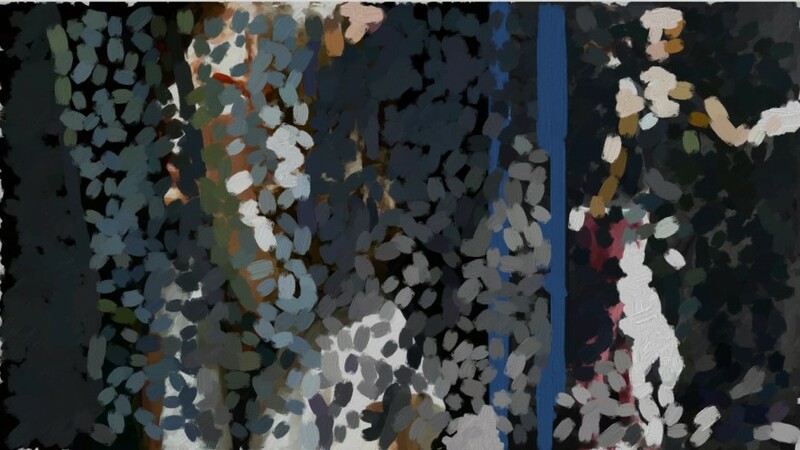 Engineer turned artist, Clive McCarthy writes his own code to recreate painterly versions of his own photographs. Juggling three mediums in the process, McCarthy's final abstract renderings are mind-bending. McCarthy spends most of his time researching master painters’ techniques in order to reproduce a specific brush stroke as an example. Coding is McCarthy's brush and his “paint” is entirely synthetic. 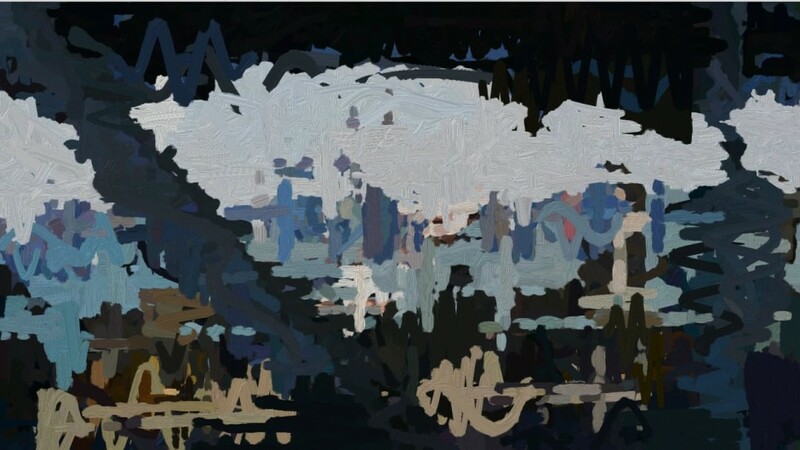 A digital version of a painting of a photograph is happening in slow motion however never to materialize as the program works in random sequence indefinitely. McCarthy spent years as chief engineer at the semiconductor maker Altera before taking up art in 1997. He received his MFA in New Genres from the San Francisco Art Institue. His work has been shown at ICA, San Jose and in Canada. McCarthy lives and works in San Francisco.